This is the newest food miniatures air dry clay book published in 2015. 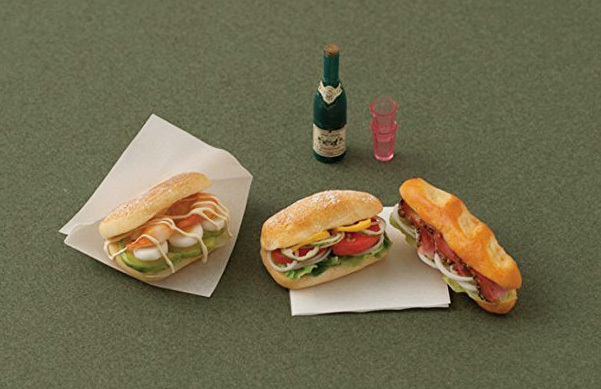 Be blown away by the techniques to make realistic miniature sandwiches. 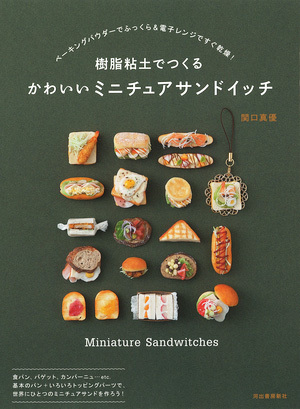 This is a book packed with tons of clear step by step photos which you can follow while creating a wide variety of miniature sandwiches. All items are created using air dry clay and coloring techniques. 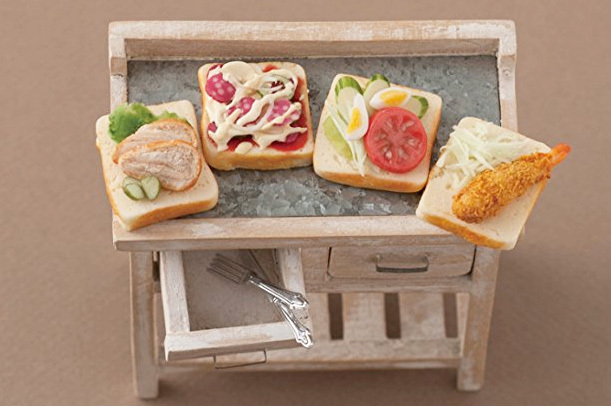 Learn to make about more than 15 miniature sandwiches variety!! This is a beautifully designed book. All the photos and instructions are in high quality.